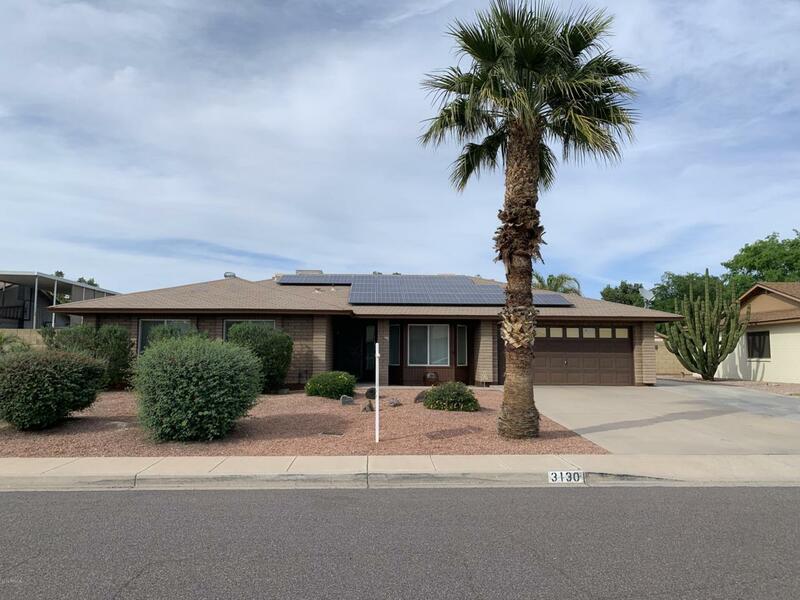 Well maintained 4 bedroom, 2 bath, 2 car garage with a POOL & spa in sought after Country Ridge Estates. NO HOA! Floor plan features a separate living & dining rooms. 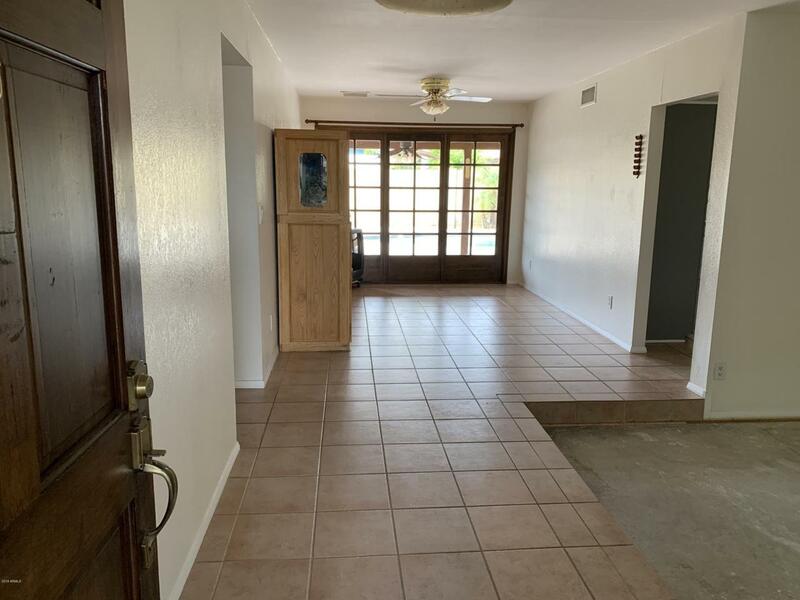 Master bedroom has large walk-in closet, private entry to patio, double sinks. All bedrooms are spacious. Ceiling fans throughout. The kitchen offers ample cabinet & counter space, breakfast bar. All appliances included. Family room w/fireplace. Large backyard boasts a covered patio w/commercial misting system, grassy area, storage sheds. Beautiful pebble-tec pool w/waterfall perfect for the hot summer days! Above ground spa. 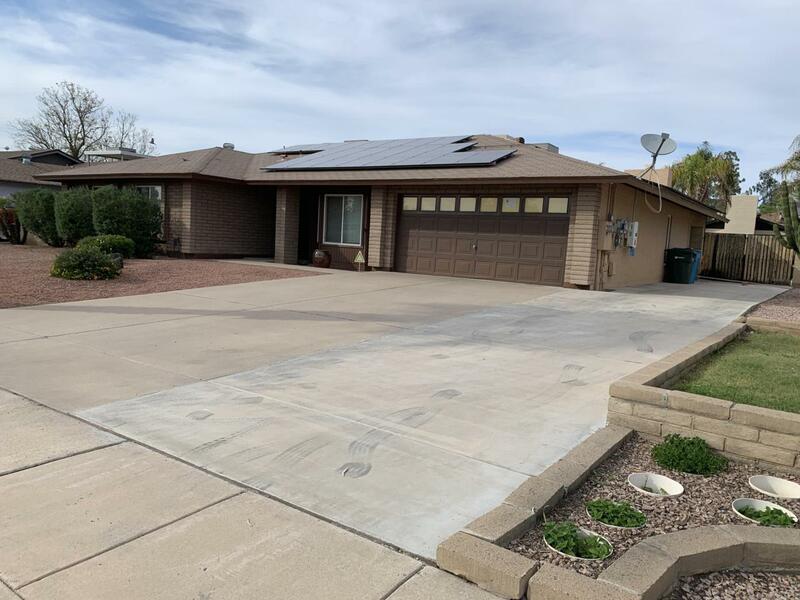 Great location-minutes to Loop 101 & I-17. Shopping, restaurants, theaters minutes away. Close to schools & hospital. 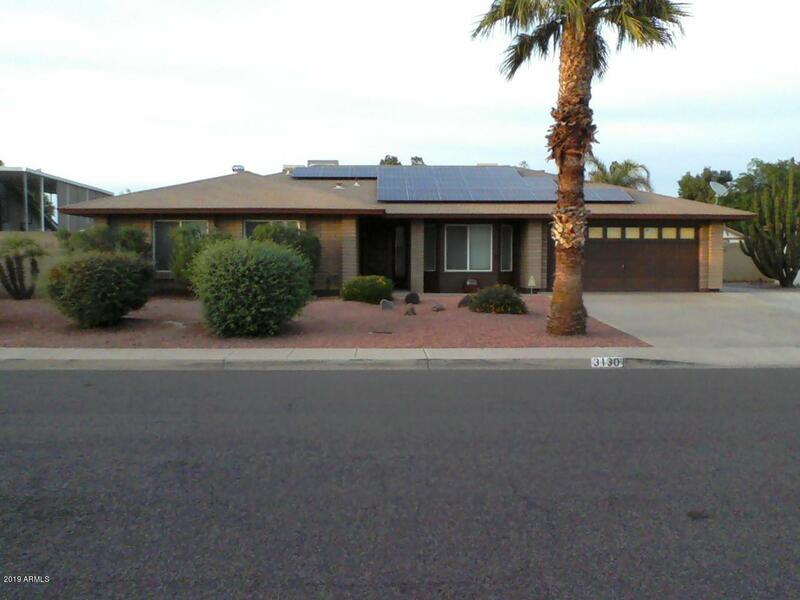 Home has solar-lease with SunRun. Quiet neighborhood!